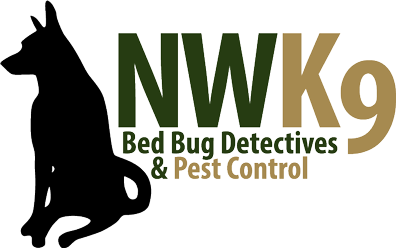 Be sure to choose our Seattle Bed Bug Inspection team to keep your home pest free. Our main priority is providing quality service every time. Contact us to get started as soon as possible.